Some of us are very fortunate and able to travel far away destinations. Some of us cannot including me as I hate flying. For the ones that cannot go and see animals in the wild, what do we do? Sit by a river, yes, I do that. 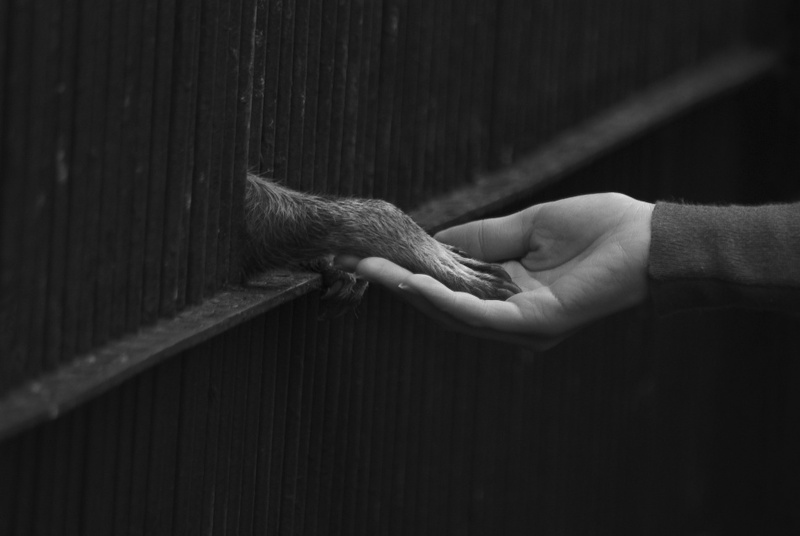 Or we can go to the Zoo / Zoo’s and see amazing, beautiful animals that are being taken care of. How you want to portray your work is up to you. Also, if you are waiting to go to some amazing destinations, wouldn’t it be a shame if you could not get the best shots because of lack of experience? The Zoo enables you to practise speed, aperture, obstacles, anticipation and a better understanding of an animal’s behaviour. The zoo is a place that used to be for “entertainment” many, many years ago. Nowadays it’s changed for the better. 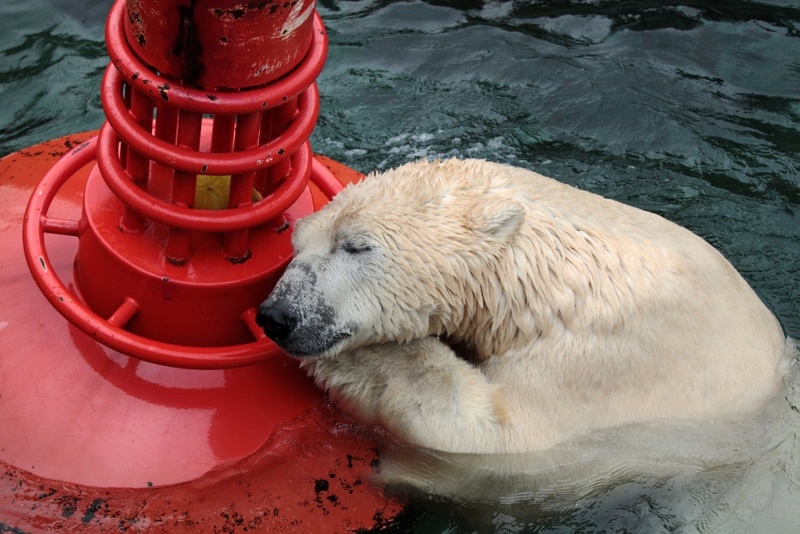 Unfortunately, people’s attitude towards the zoo has not. I hope to at least contribute to changing people’s attitude by giving you my top tips for zoo photography. Maybe you will gain a new prospective? If your local zoo has problems? Maybe you can say something to get it changed? Animals don’t have a voice, we do so use it! A month or so ago I had an interview on 1X. While I am very proud of that, I talked about my views on zoo photography there and you can read that here. 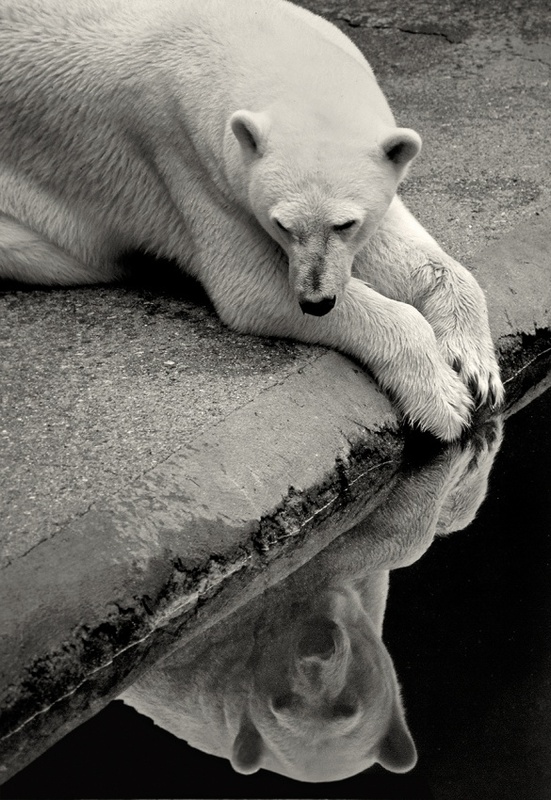 This article is more about how to get the best zoo photography and overcoming issues like fences, glass, reflections. 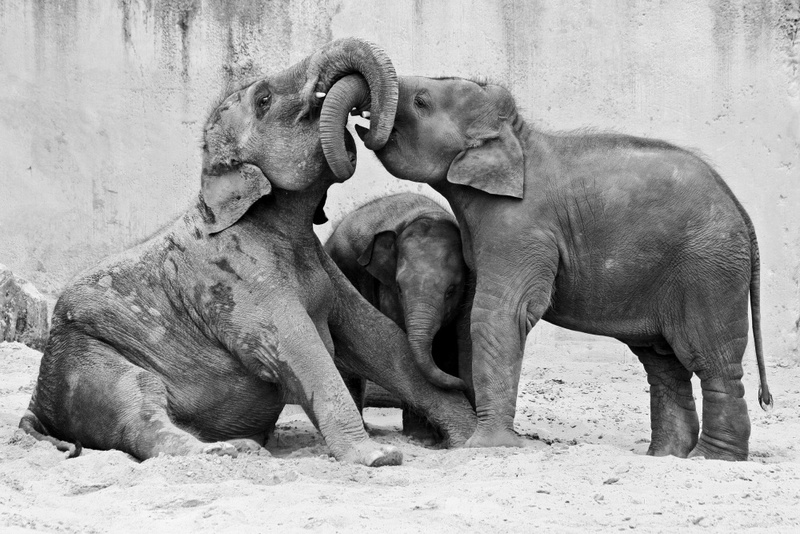 “Zoo photography is easy…” no, it is not! I have heard this view so many times it gives me a headache. I wouldn’t call waiting seven hours for one shot easy, would you? Taking a photo of an animal and blacking out the background in photoshop is easy, yes. Taking a shot which has deep meaning, hidden messages and your personal touch is not easy. How do we take a photo of an animal when there is a fence in the way. Well here is where aperture comes into play. F/2.8 is of course the best for this but you can get away with an f/4 even an f/5.6 depending on the next two things. Subject distance as well as camera to fence distance! I feel many people don’t know this. So, my top tips are these. When you have a fence between your subject, find a part of it that doesn’t have the sun on it. This causes glare as well as that hazy effect. Wait for the subject to be a suitable distance from the fence. Too close and the fence will come into focus. Why does this help? When we think of D.O.F most of us think of what is in focus at the subject and thereafter. BUT the foreground also comes into play. So, using a D.O.F calculator or through experience you will know what you can get away with. It’s actually very interesting to learn this. Follow these steps and the fence is no longer an issue. 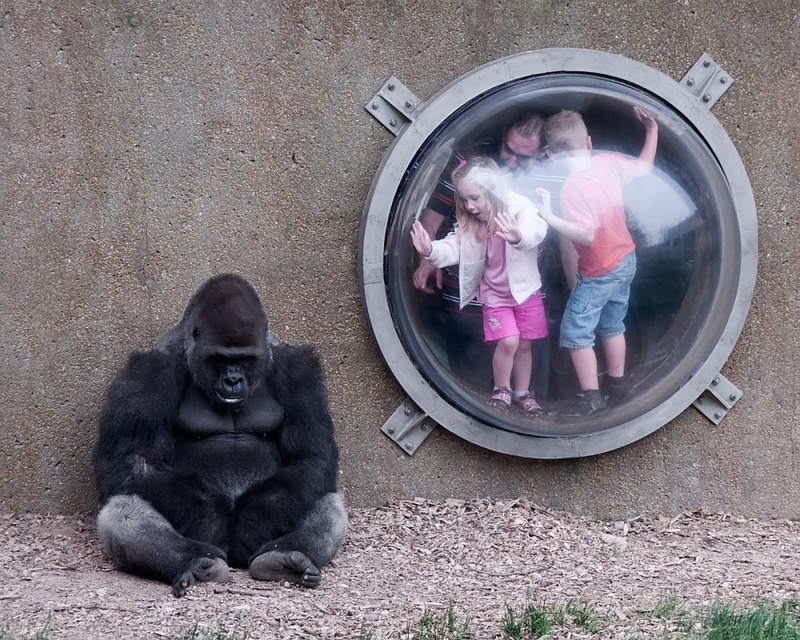 At Zoos, glass can be a nightmare (worse than fences) why? Because glass can be dirty, have reflections, be at an angle, warped and even worse, a fence in front of the glass! Again, the depth of field comes into play but personally I believe glass is more difficult then fences depending on the lens you have. You really must have the lens flat against the glass. Some people use a black circular thing on the end of their lens to cut out reflection but if the glass is warped or at an angle, they are quite useless. Again, try and find a piece of glass that doesn’t have reflections of people or background. I wear black clothes when I go to the zoo, so I don’t cause a self-reflection. Sometimes I look for people wearing black clothes and try and follow their position, so I can use their shadow to cut reflections. During post work, enable lens profile correction. This will take out the warp of the glass. Do we really pay attention to metering? Or do we just let the magic box decide for us? I discovered metering a long time ago and I always decide which mode to use for the situation I am in. A lot of my work is done by using spot metering. It only measures 3-5% of the scene. I focus on my subject (lighter than the background) and the camera will tell me I should be at 1/1000 so I know the background will fall to dark or even black. If I don’t want that, I will use evaluative metering and get a much more average exposure. While this may seem obvious, I have seen photographers waiting around 10 minutes and pack up. I usually choose and animal or a shot I want and if I must wait all day, so be it. Animals are not going to listen to you, animals do not care what you want. You must wait for that “moment” the magic moment as I call it. The moment that makes you smile and gives you goose bumps and personally, when I get that type of shot, I say to myself “that’s a fine one for 1X”. "Monochrome Photo Awards 2018" - Category Nature" w ere featured with a "Honorable mention".